Before the current model Skoda Octavia bows out to make way for the 2017 Octavia facelift, the manufacturer has launched a special edition. Called the Skoda Octavia Onyx Limited Edition, the sedan features a whole host of cosmetic updates. Contrary to what was being reported until last month, the Limited Edition model won’t be the Octavia Black Edition. The Czech car maker has not released any images yet. However, Skoda India has been circulating teaser images of the upcoming special edition Octavia via its social media pages and website. The Octavia ONYX edition will be sold across all authorized ŠKODA dealerships and will be available for a limited period. The Onyx edition is available only in the top end Style Plus trim. Also, it will command a premium over the regular models. It will cost roughly 20,000-25,000 Rupees more than the standard car. Currently, Skoda Octavia 1.8 Petrol Style Plus AT costs Rs. 21.51 lakh while the diesel costs Rs. 23.10 lakh. Both prices ex-showroom Delhi. The upcoming Onyx Edition will be offered only in the top end trim. Which means engine options will include a 1.8 L Petrol and a 2.0 L Diesel. The 1.8 TSI offers max power of 177 BHP and a peak torque of 250 Nm. The 2.0 Diesel, on the other hand, produces 141 BHP and 320 Nm. While the 1.8 TSI gets a 7 speed DSG automatic, the Diesel gets a 6 speed DSG. 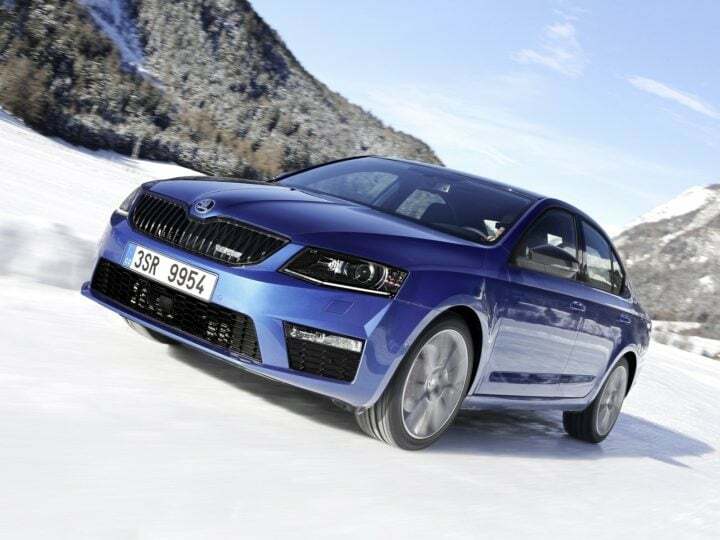 The very tasty Octavia RS is also headed to India! 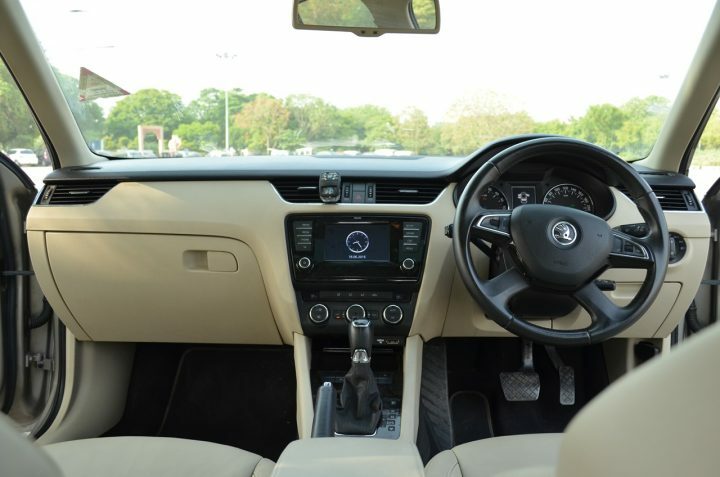 The clean lines and neat surfaces of the Octavia will benefit from a slew of sporty design touches. There are bits like new 16 inch rims, black wing mirrors, body colour spoiler, etc on offer. The Onyx Edition will help infuse some freshness with the Octy. This will help the Octavia soldier on unfazed before the facelift is launched here. The interiors remain the same. The cabin is fairly feature laden with bits like a high quality Bolero audio system. The Octavia has always impressed us with the space on offer. It currently offers one of the most luxurious interiors in its segment. Stay tuned to CarBlogIndia for latest news updates on the Skoda Octavia Black Edition India launch date.